When people are looking to party at the top Las Vegas nightclubs some are looking for the ones that have the best dance floors. Nightlife along the Strip is known for showcasing the world’s top DJs and live concert performances, but not all clubs are created equal when it comes to dancing. Finding the best dance clubs takes into account music, dance floors, the crowd, and where we’ve seen the most dancing going on. Light takes the crown as the best Las Vegas dance club. Being located at the Mandalay Bay and being one of the larger clubs in town gives it a major advantage over the competition because it also has a dance floor with a lot of space that puts guests right up in front of the DJ or live performance. 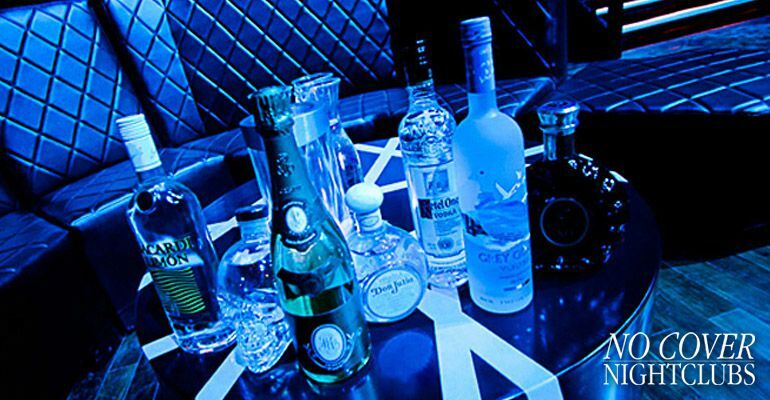 Light typically focuses on open format music so partiers get dance, hip hop, and top 40 music all night long. It’s also easy to get on and off of the dance floor because the venue is designed with three entrance and exit pathways that reduce the typical club bottlenecks. Other EDM nightclubs that pack their venue to the max often fill their dance floor with partiers that are more focused on the DJs and less on actual dancing. Because of the setup and music, Light just seems to have more people looking to dance the night away than every other club in town. 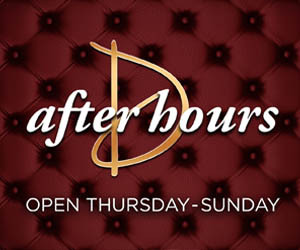 If you are ready to take over the dance floor in Vegas you will always find a popular nightlife spot at TAO. With open-format music, elite lighting and sound, and confetti drops that take things to the next level, this club at the Venetian will keep things going all night. This dance floor has multiple entrances and exits, room to let loose, and lets you get right up to the DJ booth. Dance floors, Vegas, and clubs come to life at Drai's where hip hop and great music meet live concerts. This entire club is built with the center being the dance floor, and also give you a fantastic balcony to escape and cool off when you need a small break from all your fancy foot moves. You can't go wrong with Drai's. Omnia Nightclub is massive, but don’t let that scare you. Many people know Omnia for its extravagant main room and superstar DJs each and every night. What people may not know is that Omnia has options, and brings a little bit for everyone, and that includes those looking to dance. The venue is really broken down into three areas, and each has its own specific look, feel, and dance floor. 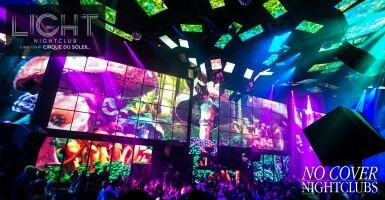 The main room is where EDM lives, and while it is huge, the dance floor is always packed and not the best for dancing. But that is where the other two options come into play. The second room is called the Heart of Omnia and focuses more on open format music and hip hop. This room is where more of the dancing lives, and with top notch lighting and sound people definitely get down. As a bonus there is a third option known as the terrace which oversees the strip. This area again brings open format music with an unrestricted dance floor area that lets guests dance under the stars.